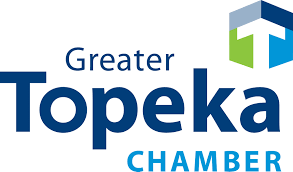 Topeka Collegiate School is accredited by the Independent Schools Association of the Central States (ISACS), a member of the International Council Advancing Independent School Accreditation (ICAISA). ISACS has voluntarily submitted to a rigorous and impartial review of its accreditation program and demonstrated its adherence to the Council's Criteria for Effective Independent School Accreditation Practices. 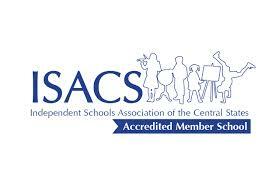 ISACS is commended by ICAISA for the quality of the Association's accreditation program for its member schools.